Learn what an accountant and bookkeeper can do for your business. Accounting and bookkeeping are crucial functions of any business. With the right people in charge of your business’s financial wellbeing, you can focus on the growth and success of your business. But many people use the titles of accountant and bookkeeper interchangeably. While these positions serve complementary roles on the financial end of a business, there are significant differences that make accountants and bookkeepers different roles. A bookkeeper is generally seen as working with day-to-day financial record management, while an accountant deals with analyzing and reporting financial data, often for annual tax purposes. Here is some helpful information about the differences between accountants and bookkeepers that can help you determine what the right financial professional can do for your business. Bookkeeping primarily involves day-to-day management of financial records. This includes logging daily expenses, sales, and other financial transactions. However, many businesses also use a bookkeeper to manage payroll and monitoring accounts receivables. This makes bookkeeping a crucial part of any small business. In many cases, a bookkeeper’s responsibilities will grow with the business, taking on more complex responsibilities as the business may need and using useful bookkeeping software to generate financial reports. As a complement to bookkeeping, accountants deal with analyzing and interpreting data created by bookkeepers. 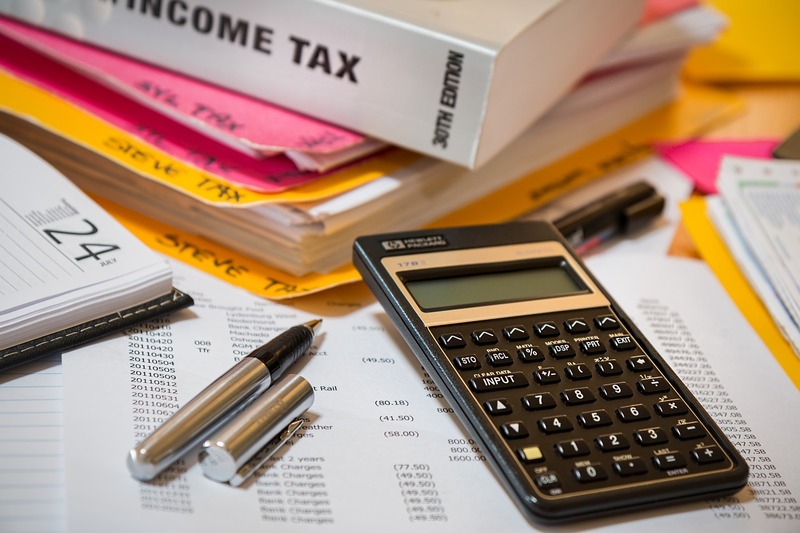 This generally comes into play with taxes, financial statements, and understanding the financial regulations that apply to a particular business. With the expansion of the bookkeeping role thanks to helpful software and growing responsibilities of bookkeeping departments, accountants may work with data straight from a bookkeeper, rather than a controller. The controller role refers to someone that turns daily bookkeeping data into reports for various accounting purposes. There are many factors that will determine the best type of financial professional for your company. You’ll want to consider your company’s size, the complexity of your financial operations, and the demands of your industry. These factors determine your financial needs, which can help you decide what a bookkeeper or accountant can do to help you manage and grow your business. After all, a trusted professional to manage your business’s financial health is crucial to your success, no matter the industry you’re in. Overall, consider the long-term success of your company when it comes to choosing the right financial professional for you. Unlike other accounting firms, The Harding Group, located in Annapolis, MD, will never charge you for emails or phone calls and will strive for open communication with our clients. Whether you are interested in business advising, tax preparation, bookkeeping and accounting, payroll services, QuickBooks training, or retirement planning, we have the expertise and years of experience to help. We serve clients in Annapolis, Anne Arundel County, Baltimore, Severna Park, and Columbia. If you are ready to take the stress out of taxes, contact us online or give us a call at (410) 573-9991 for a free consultation. For more tax tips, follow us on Facebook, Twitter, YouTube, and LinkedIn. This entry was posted on Monday, April 8th, 2019 at 11:29 am. Both comments and pings are currently closed.